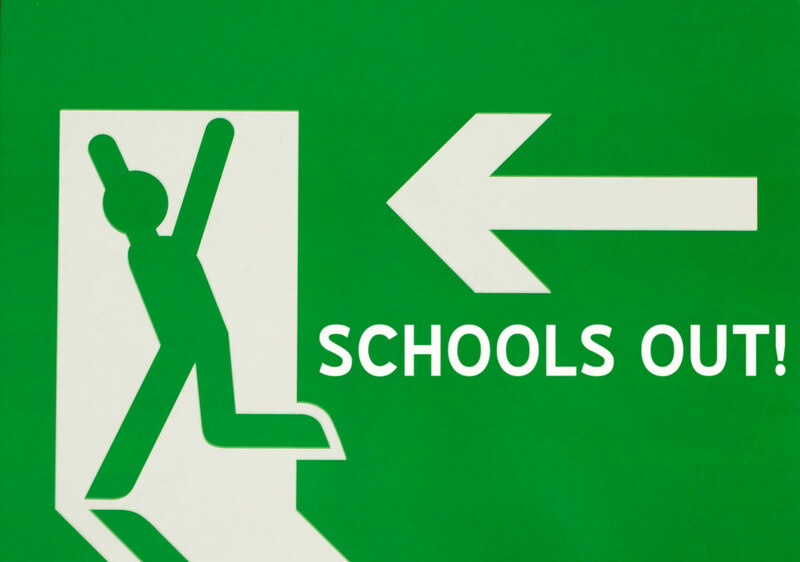 School’s out…it’s time to SELL! School’s out…it’s time to sell!! Diplomas have been handed out. Gowns and mortarboards have been put in dry storage. Summer is around the corner and it’s time to break out the shorts and flip-flops. If you’ve been waiting for school to end before you put your home on the market…the time is now. As with every season of the year, there are dos and don’ts associated with making sure your home gets sold for top dollar, in a time frame that works for you. The good news is that the best weather of the year is upon us and it’s a great time to get your home sold. This week, we give you a few solid tips on what you need to do in order to get you the results you’re looking for when selling your home. Jonathan J. Miller, the president of the appraisal firm Miller Samuel shared his sentiments on selling at this time of the year: “Based on the number of contracts signed each month, the spring is still the ‘Super Bowl’ of annual real estate sales,” June is annually the top month for the number of contracts signed, which means the properties themselves were likely listed in May. Overall, June yields 90 percent more sales than December. Beautiful weather makes everyone a little happier. “May weather is ideal for selling a home because gardens are in bloom. In the fall, home seekers are reminded of the leaves they’ll need to rake, and in the winter they’ll often see how much snow needs to be shoveled. In the spring they’ll be imagining the barbecues to come,” says Ryan Nickum, a blogger for Estately.com. Folks are hungry for homes after the winter is always. “April officially kicks off Open House Month and home buyers are pounding the pavement in search of the perfect fit,” said Alison Schwartz, Vice President, Corporate Communications at Move.com. Nicer weather makes it easier to sell the home. Potential buyers are less concerned by the possibility of higher heating and cooling costs when it’s 70 to 75 degrees outside. Tax refunds mean cash is King. Prospective buyers have made it through tax season and have some extra cash in their pockets. For some, it means that they have the down payment they need to get into the home of their dreams.